First Avenue Penang.jpg, a photo by andrewcharlie on Flickr. 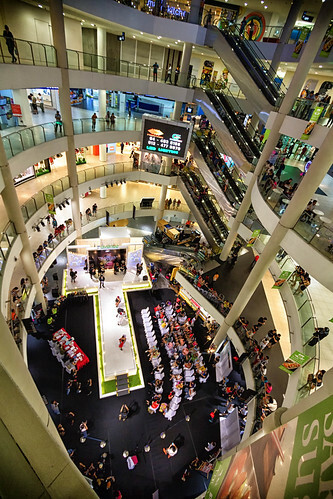 Photo of the First Avenue Penang in wide angle. 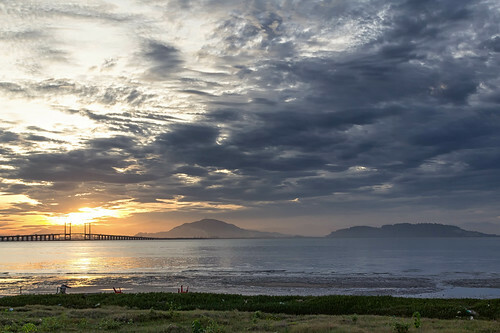 Jerjak Jetty Penang.jpg, a photo by andruphotography on Flickr.